The Ministry of Culture and Fine Arts is making preparations to have tangible and intangible heritage, such as silver sculptures, to be included in Unesco’s World Heritage List and be recognised as part of the Khmer national identity. The ministry’s work includes preparing and collecting documents for the submissions. Culture Minister Phoeung Sakona spoke about the issue on Wednesday during the 5th National Youth Arts Festival opening ceremony to celebrate the 21st National Culture Day at Chaktomuk Conference Hall. 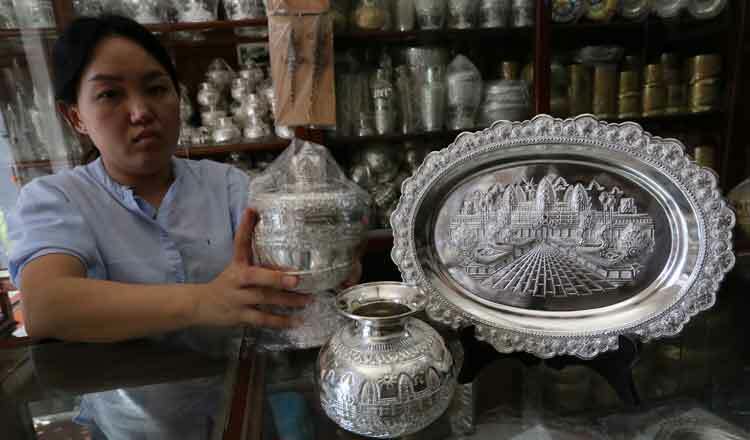 Ms Sakona said the ministry was preparing to register Khmer silverware as part of the World Heritage with Unesco, but she did not give an exact date. The ministry is now preparing forms and documents to have several items included in the List of World Heritage. Unesco’s World Heritage Committee has already listed several local traditions as intangible heritage, including the Royal Ballet of Cambodia in 2003, the Sbek Thom shadow puppetry in 2005 and the tug-of-war game Teanh Prot in 2015. In 2016, Unesco certified the chapey dong veng guitar-like instrument as part of Cambodia’s intangible cultural heritage, agreeing to provide more than $230,000 to support its protection and potential resurgence as an art form. The Angkor archaeological site was listed as a World Heritage site in 1992, while Preah Vihear temple made the list in 2008. In November, Lkhon Khol, a traditional Khmer mask dance, was inscribed on the List of Intangible Cultural Heritage in Need of Urgent Safeguarding, during the thirteenth session of the Intergovernmental Committee for the Safeguarding of the Intangible Cultural Heritage. 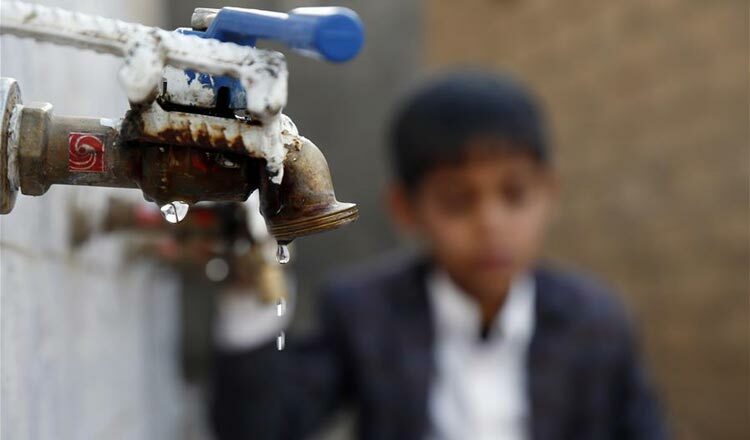 water crisis IN THE PHILIPPINES: IS IT A Case of poor governance? The reeling water problem currently facing cities in the Philippines is an outcome of at least three factors, mostly ignored in policy fora.